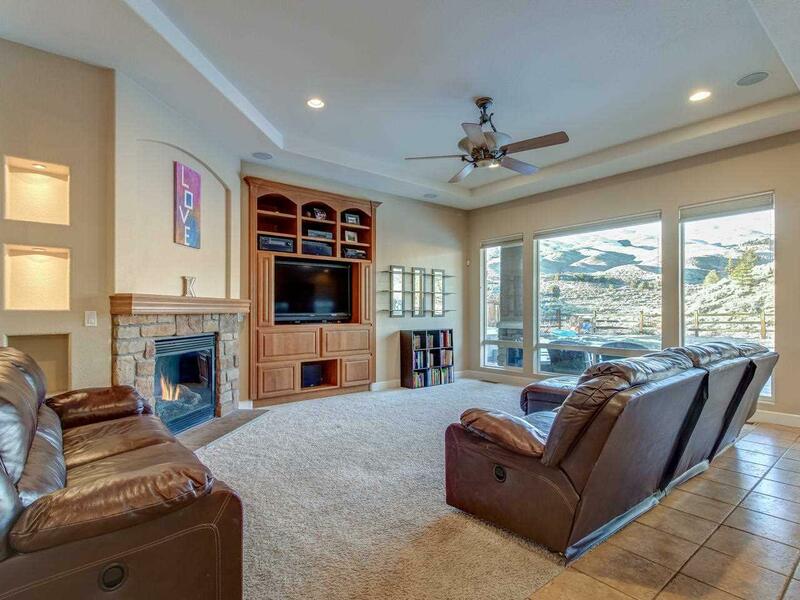 This beautiful Somersett home is just what you and your family have been looking for! 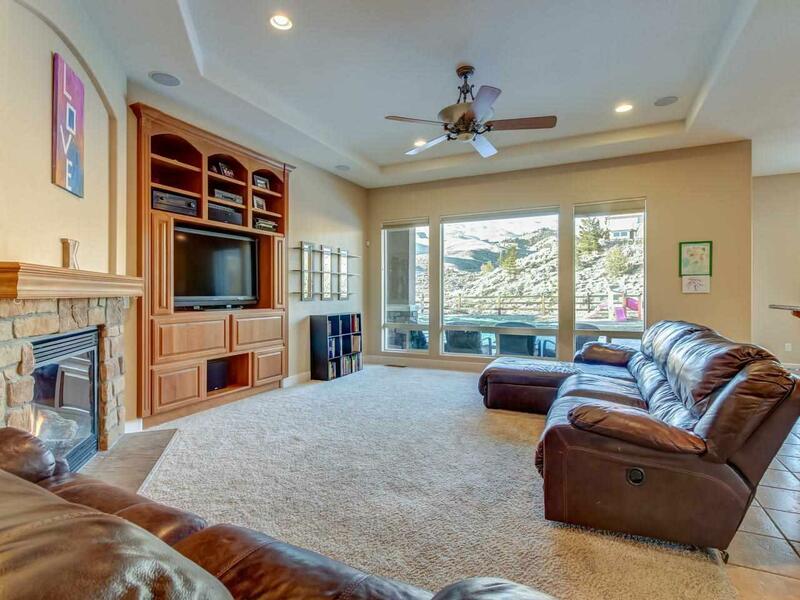 The fully landscaped yard overlooks the golf course with views of Peavine Mountain and the Sunsets are breathtaking! 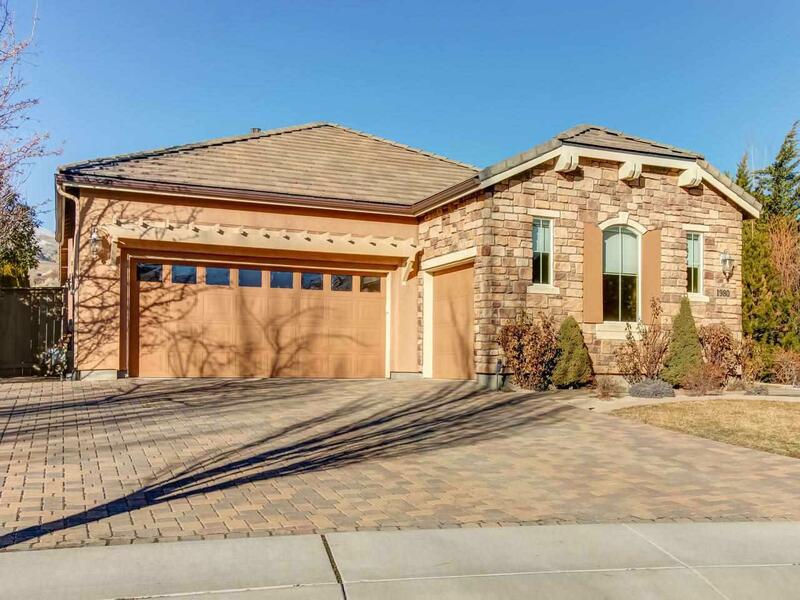 This house is also tucked away on a quiet cul-de-sac. Walking distance to Somersetts park and town center where you can enjoy the pools, tennis courts, basketball and workout facility. 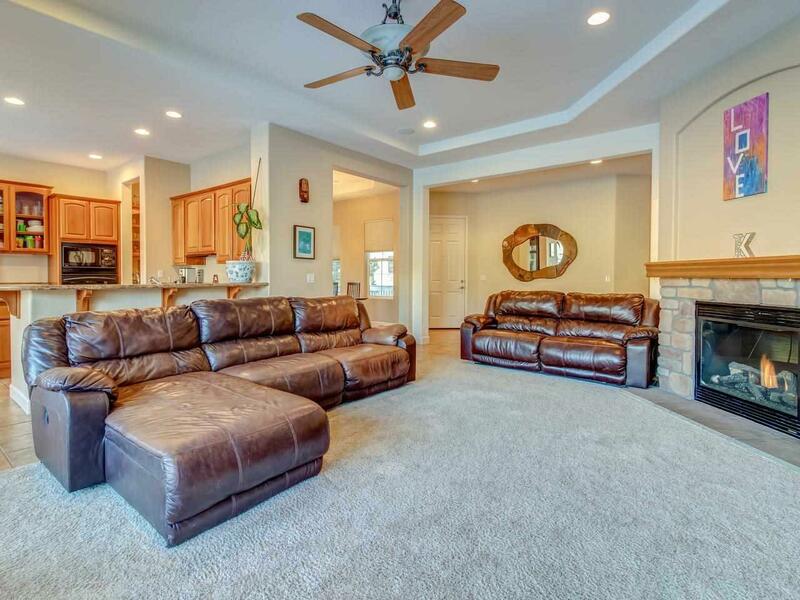 The floor plan is open and the house includes many upgrades.